Are You Ready to Have Your Aches & Pains Exercised? Our massage therapists are able to learn a lot working with the ASU student athletes on a regular basis. It is good for them to be able to get their hands on the different kinds of sport body types. They experience working with many types of injuries related to the different sports. They help rehabilitate and prevent injury for many varied types of athletes. We’ve spent years releaving PAIN for some of the best athletes in the world. 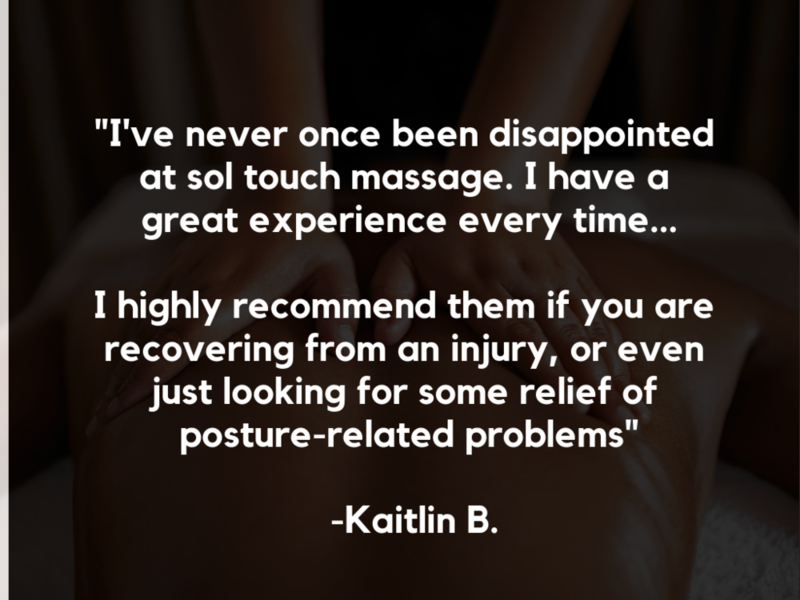 No contracts - We believe that our great service will keep you coming back for more massages. An automatic debit from your bank every month, and a contract, is not needed to keep your business. A full 30 minutes - We give a full 30 minutes of massage, not just 25 minutes like other spas or massage practices in Tempe. One simple focus - We keep it simple. We don't do manicures, pedicures, facials, waxes, etc. We do massage, and aim to do that one thing very well. 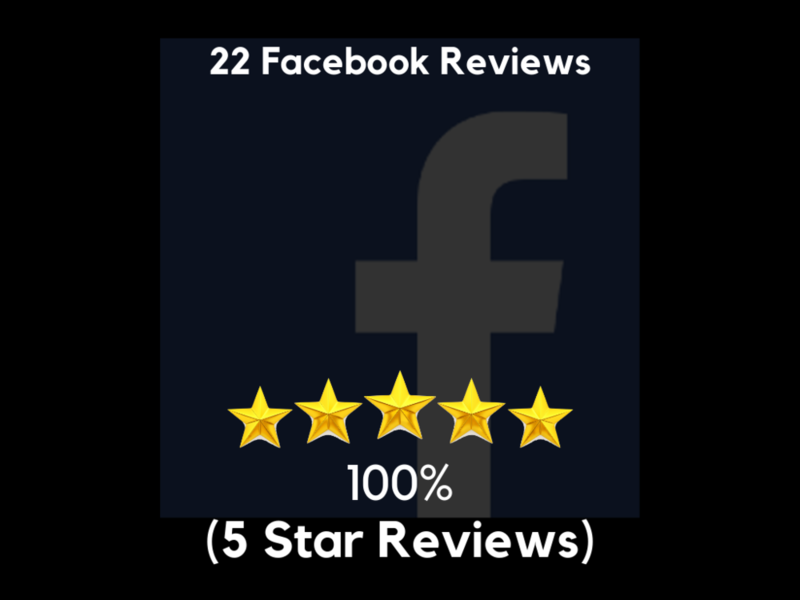 Consistent quality - We make sure our therapists are consistently training, constantly improving, and ever increasing in their knowledge of massage.